Best tip a coach gave you growing up. Watch as much baseball as you can,practice as you want to play,winning away from home is great! What’s your main philosophy when coaching a team? Who is a great role model for young players? 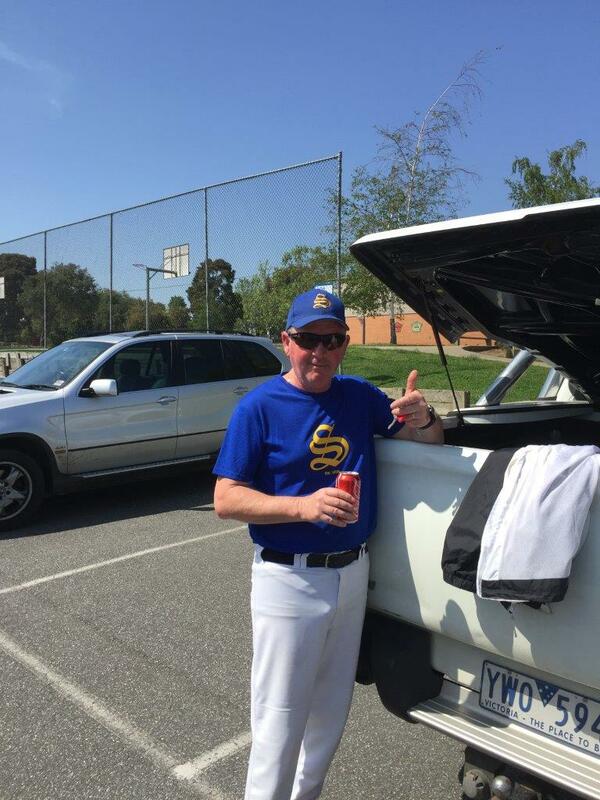 What brought you to Sandringham Baseball Club? Richmond, and no particular MLB team although Derek Jeter and Mariano Rivera careers led me to follow Yankees.